Ready to transform the dancefloor with Disco, Raw & Soulful House. Operating out of Mozart’s hometown Salzburg, ex-drummer and breakdancer turned beat-maker Demuja is slowly but surely rising as a name to watch in the house and electronic scene and extended club horizon. After playing at Housedance-Battles in cities like Paris or Berlin in 2009, Demuja took his turn in the production game. 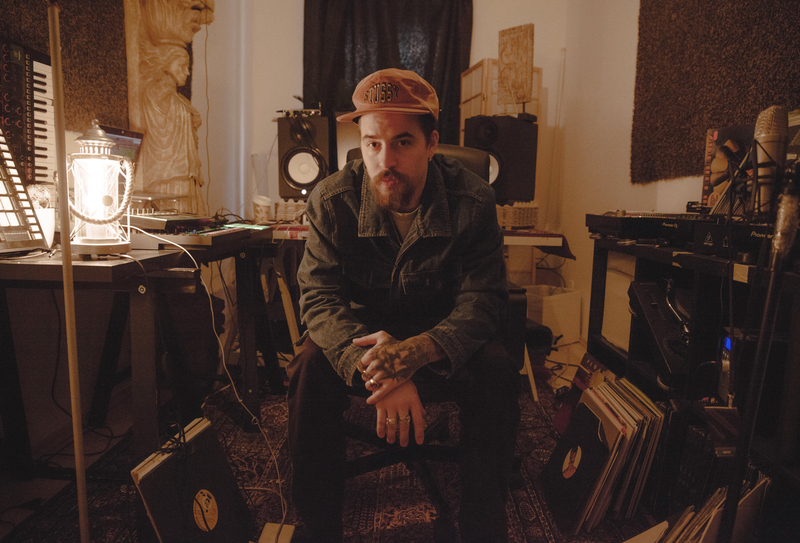 Influenced by the likes of Kerri Chandler, Bicep or Glenn Underground, Demuja quickly discovered his releases on reputable labels such as Freerange Records, Traxx Underground, Madhouse Records, Lets Play House or Shall Not Fade brought about a lot of attention...the good kind. With both his DJ and producing career on the rise, in 2016 (the year when he was part of the Red Bull Music Academy Bass Camp) Demuja launched his very own label, MUJA. With 6 EPs already under its belt, every vinyl was an instant sell out! After almost 100 shows in 2018 in 4 continents, he definitely will continue strong in 2019! Stay tuned.